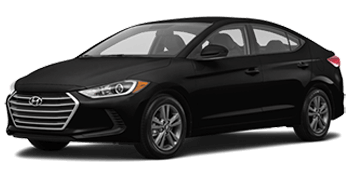 With five impressive, competitively priced trim models to choose from, you're sure to find the Hyundai Elantra that will complement your on-road needs. 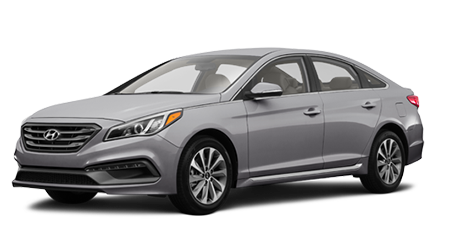 From its rearview camera to its Bluetooth® connectivity and Blue Link® connected car system, the Hyundai Sonata has all your driving needs covered! 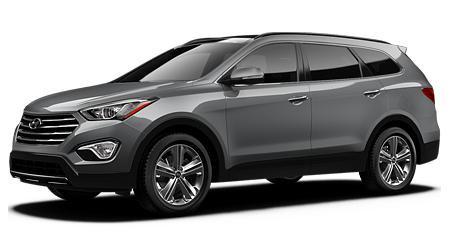 Take on the road less traveled with a powerful 3.3-liter V6 engine, secure a Hyundai Santa Fe SUV that can seat up to seven people today! 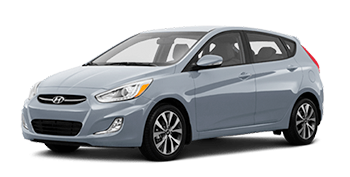 With a cabin space that feels bigger from the inside than it looks from the outside, the Hyundai Accent offers the roominess and versatility you seek. Today's driver enjoys connecting to the road and their compatible smartphone. 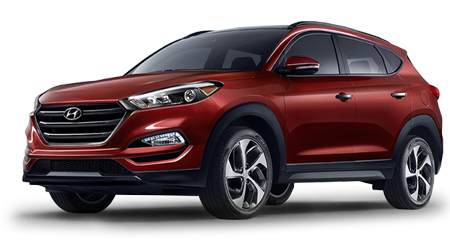 With the Hyundai Tucson, you can personalize your entertainment and your drive. 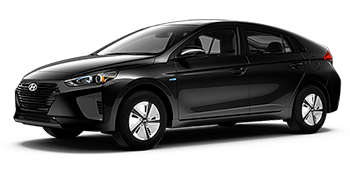 The brake regeneration system on Hyundai Ioniq helps recharge the lithium-ion polymer battery because when it comes to Hybrid cars, power is key. 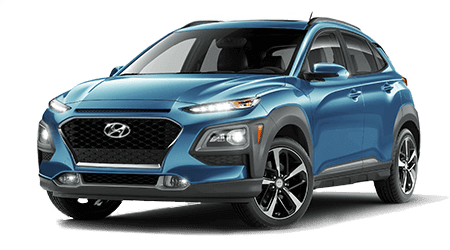 Volume Hyundai invites you to our conveniently located Milledgeville, Georgia location near Eatonton and Macon to explore our competitively priced Hyundai options today! 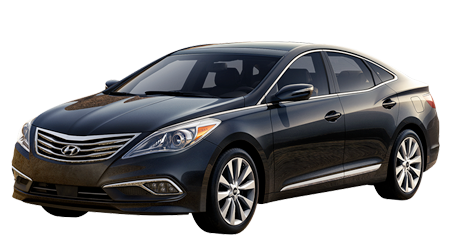 We offer extensive business hours that make it easy to get your Hyundai Azera search started and have a range of impressive lease offers to take advantage of. 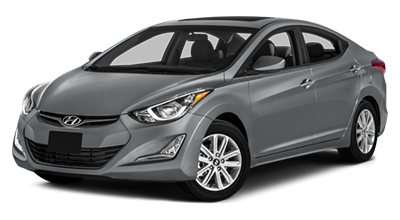 Browse our special offers right here on our website and contact us when you're ready for a hands-on experience of all the Elantra has to offer! 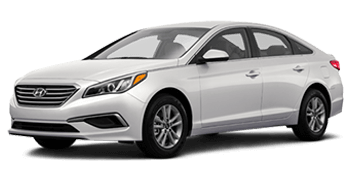 Here at Volume Hyundai, we provide a complete car shopping experience that caters to your search requirements, so if you're looking for personalized Hyundai Sonata assistance, don't hesitate to give us a call today! 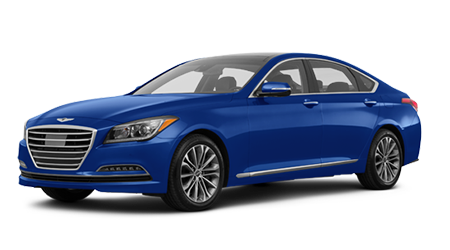 We're knowledgeable on the entire Hyundai family and not only offer new and pre-owned models to explore, but we can assist with your financing needs as well. Our team works with all credit scores, so don't let a less than perfect rating stop you from applying for a Hyundai auto loan today! 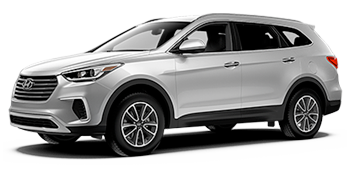 If you already drive a Hyundai and are looking to get your Santa Fe in for maintenance performed by a factory trained technician, use our website to schedule an appointment in our Hyundai service department now! Volume Hyundai has been providing quality auto assistance to the drivers of Gray, Eatontown and Macon, GA for many years and we look forward to many more to come! 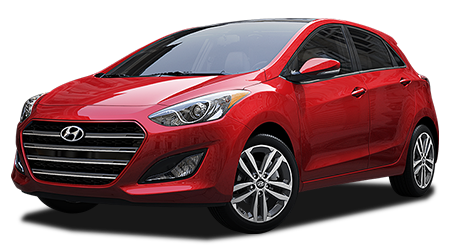 Volume Hyundai invites you to our Milledgeville, Georgia location to explore our new Hyundai inventory today! 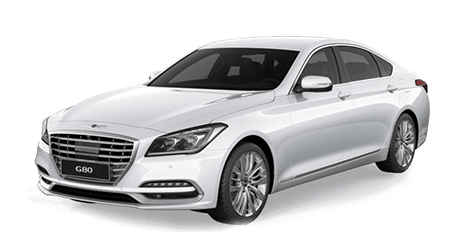 We have stylish Azera models to explore and powerful Santa Fe options, so no matter what on-road needs you're looking to satisfy, you're sure to find a competitively priced option in stock! 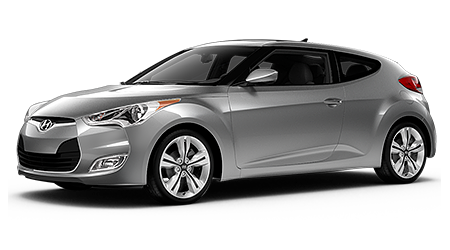 Take advantage of our user-friendly website to browse our Hyundai inventory online now! 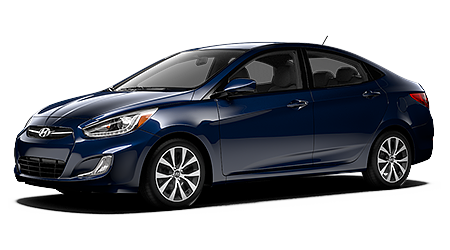 If you're looking for an affordably priced vehicle that boasts sound structural integrity and like-new quality, you're looking for Volume Hyundai's pre-owned inventory! Our knowledgeable team members will not only introduce you to our thoroughly inspected options, but we can also value your trade-in so that you can determine if now is the time to upgrade! The credit experts over in our Hyundai finance department will listen to your auto loan needs before contacting the many lenders we work with on your behalf. Our team of professionals has helped drivers of all credit scores secure a viable loan that gets them behind the wheel of a Santa Fe, so don't hesitate to submit a credit application via our website now! Our new and used Hyundai dealership has an on-site service department that employs both factory and ASE-certified technicians so that we can assist you no matter what type of vehicle you drive. Take advantage of our driver-friendly prices and schedule an appointment online for an oil change or tire rotation! Volume Hyundai looks forward to catering to the health needs of your vehicle, so don't hesitate to reach out today! 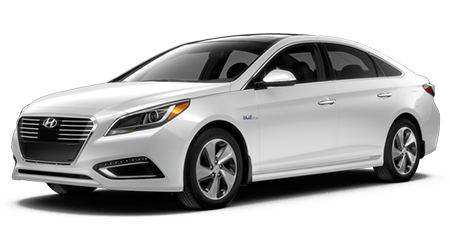 Volume Hyundai's fully stocked parts department will help you acquire all the genuine components you need to complete a Hyundai Sonata repair at home! Place an OEM order online now or make your way over from Macon, Georgia to explore our parts and accessories in person. 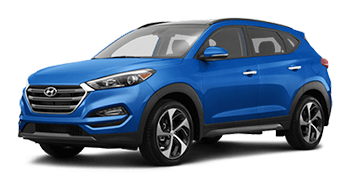 Our friendly Hyundai team members will happily review all the benefits that come from only using OEM items during all maintenance and repairs. 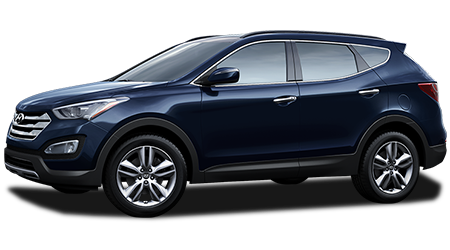 Our easy-to-navigate Hyundai website is loaded with informative resources for drivers in the Milledgeville, Eatonton and Gray, GA areas to take advantage of, so take a few minutes to browse our online tools today! You can value your trade-in, learn about our service specials and can even take a look at our current employment opportunities! Should any questions arise during your online Hyundai inquiry, Volume Hyundai is standing by, eager to be of service.